SCHOOL chaplains have a key role in supporting the spiritual well-being of students-regardless of faith or belief system. 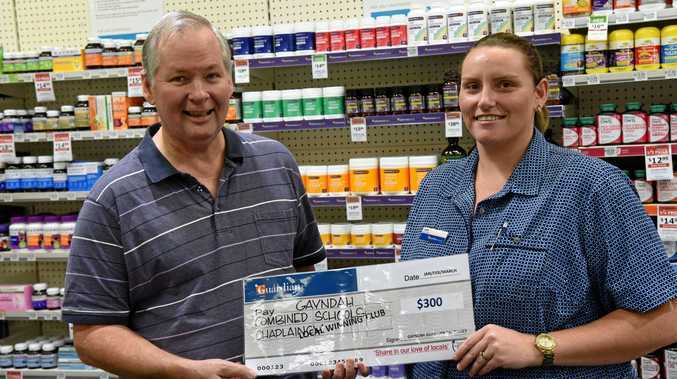 This is the message from the chair of the Gayndah & District School Chaplaincy Committee, Noel Missenden, who said a $300 grant from Guardian Pharmacy Gayndah will be a "huge help” in maintaining the service. Mr Missenden said "chappies” are serving more than 400,000 students state-wide and the program is in more than two-thirds of Queensland state schools. While the Federal Government's National School Chaplaincy Program supplies the bulk of the funding, not all chaplain hours are funded, which is why local community support is "vital”, Mr Missenden said. Chaplains Scott Griffith and Lexi Callahan service Burnett State College and Gayndah, Coalstoun Lakes and Binjour Plateau state schools and are "responsible for supporting the spiritual, social, and emotional well-being of their students,” Mr Missenden said. "They assist in a range of day to day matters affecting the school community and communicate effectively with a diverse group of people. 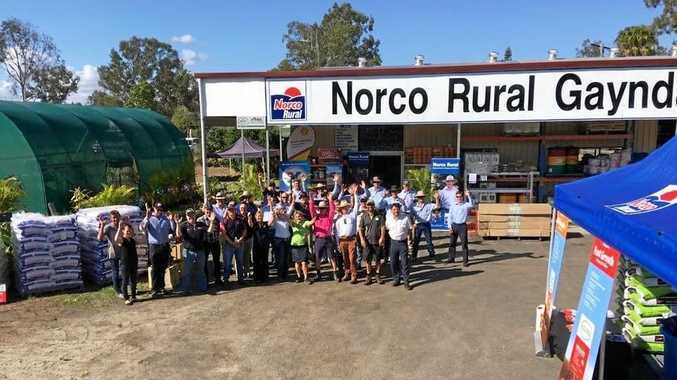 Guardian Pharmacy Gayndah and Mundubbera's Community Privileges Granted Fund has been running since last year. Each quarter, a local not-for-profit is selected to be the beneficiary in each town.